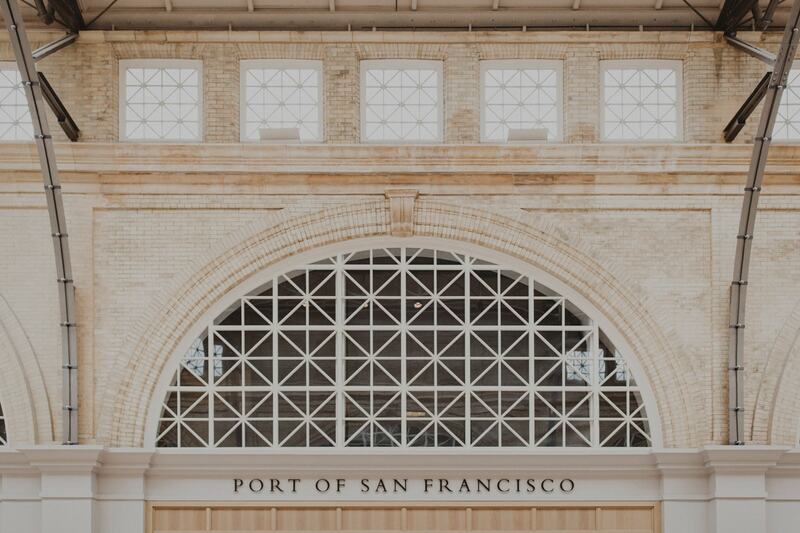 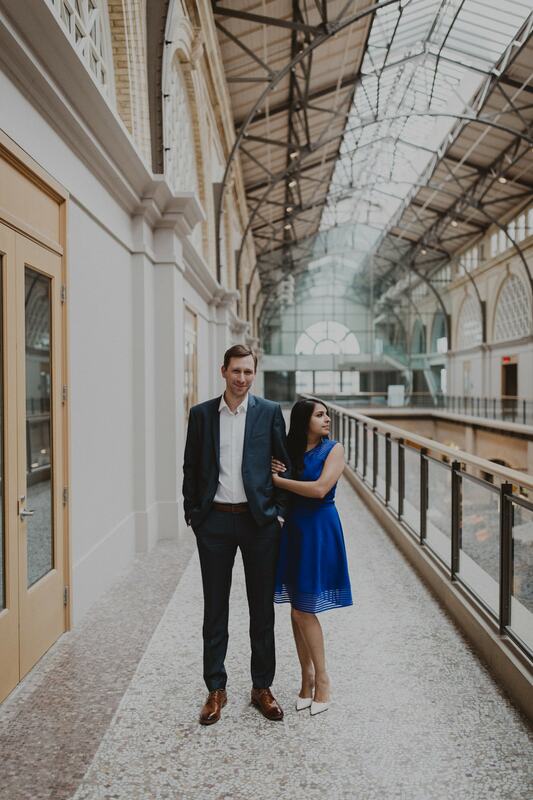 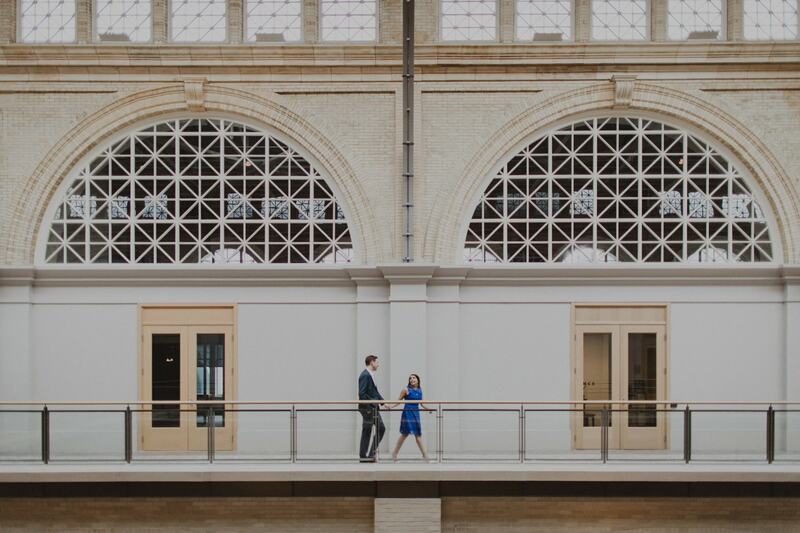 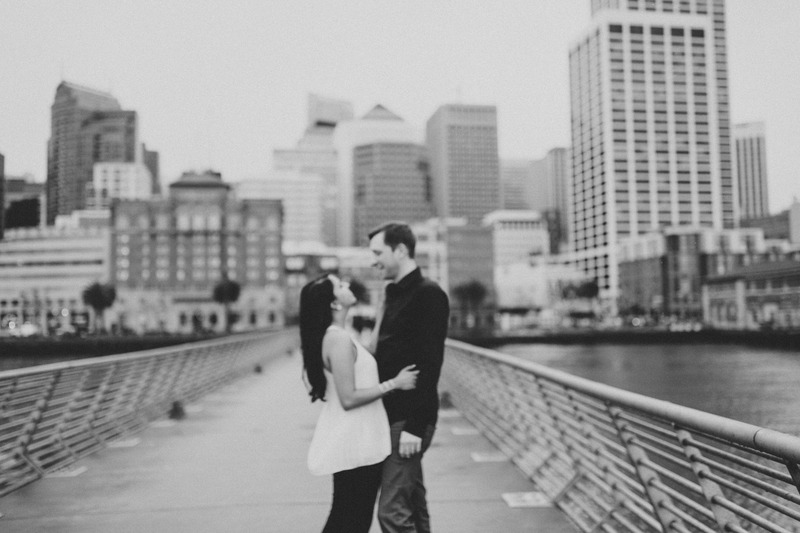 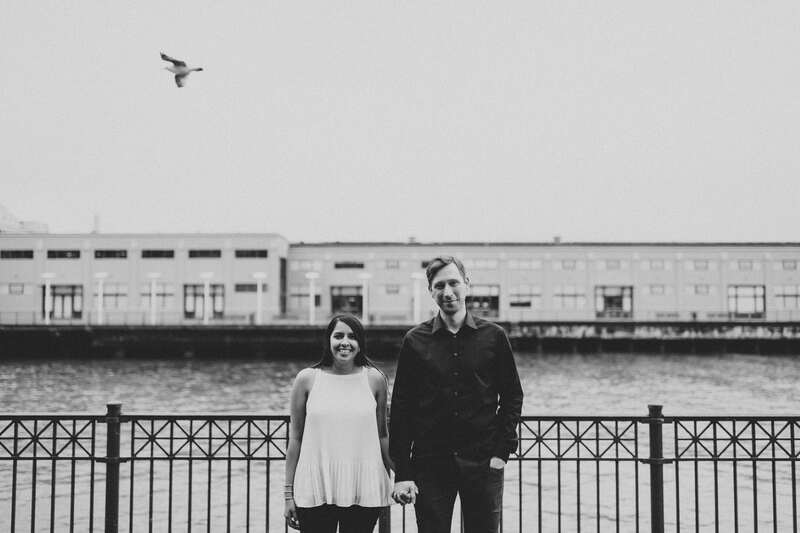 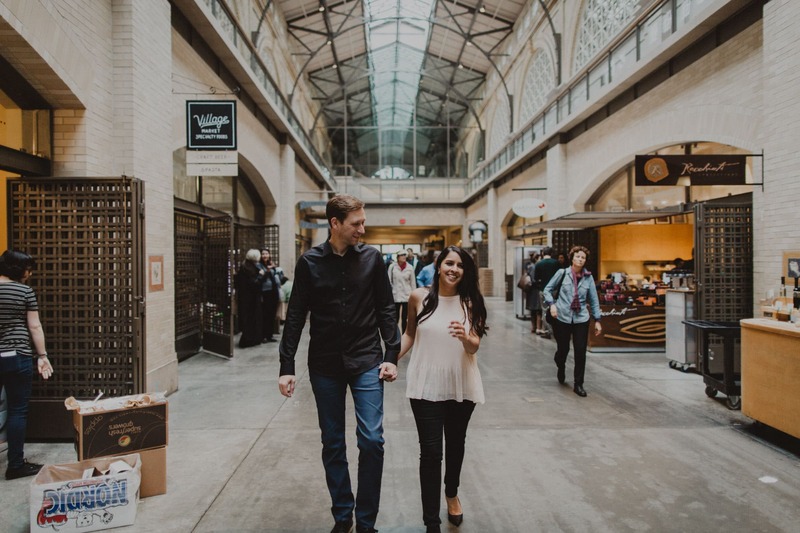 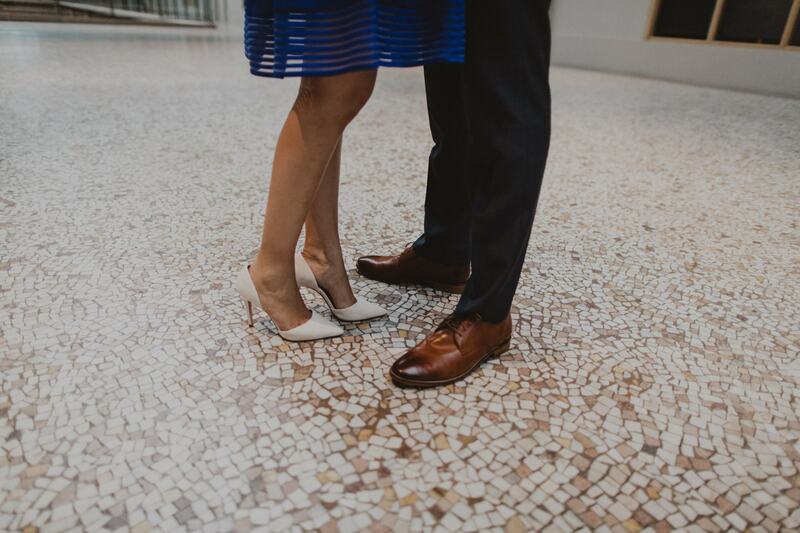 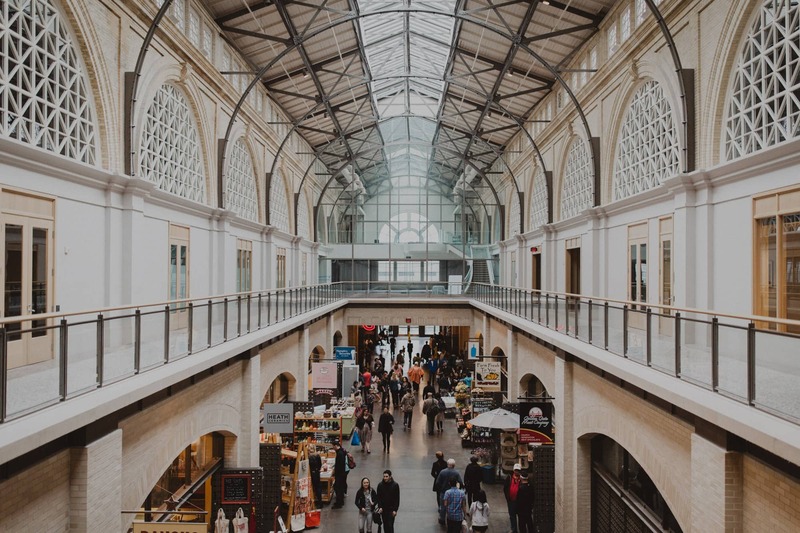 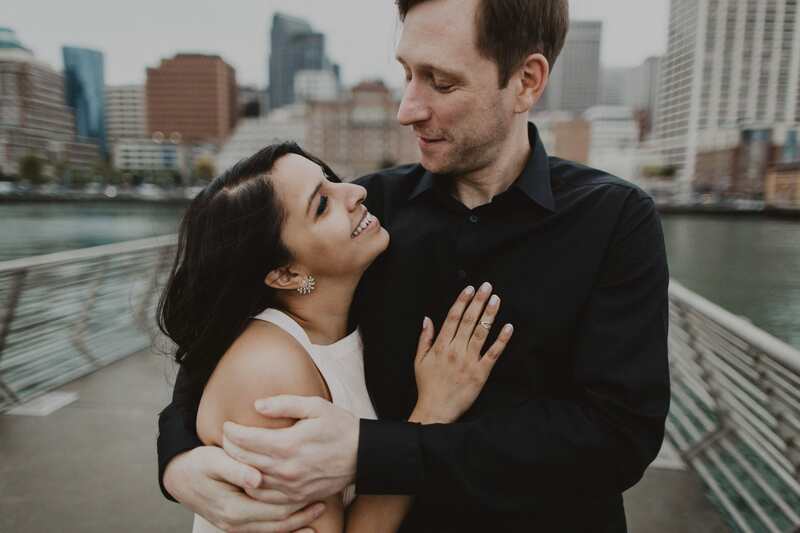 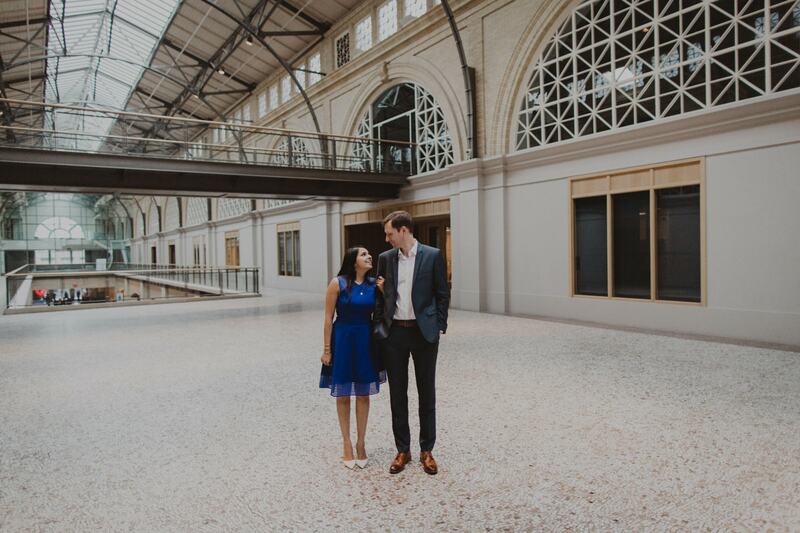 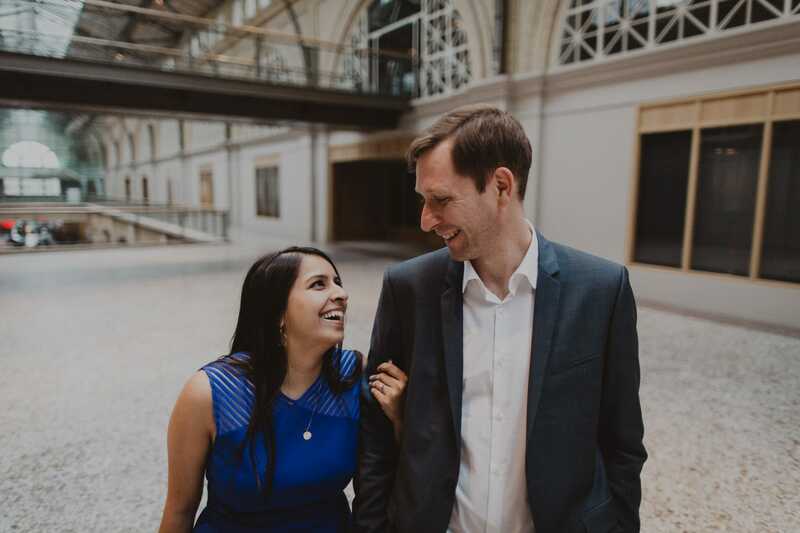 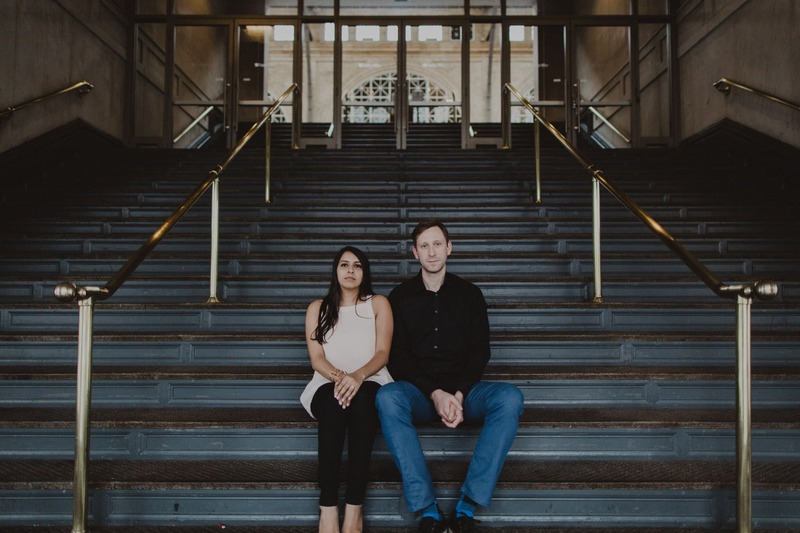 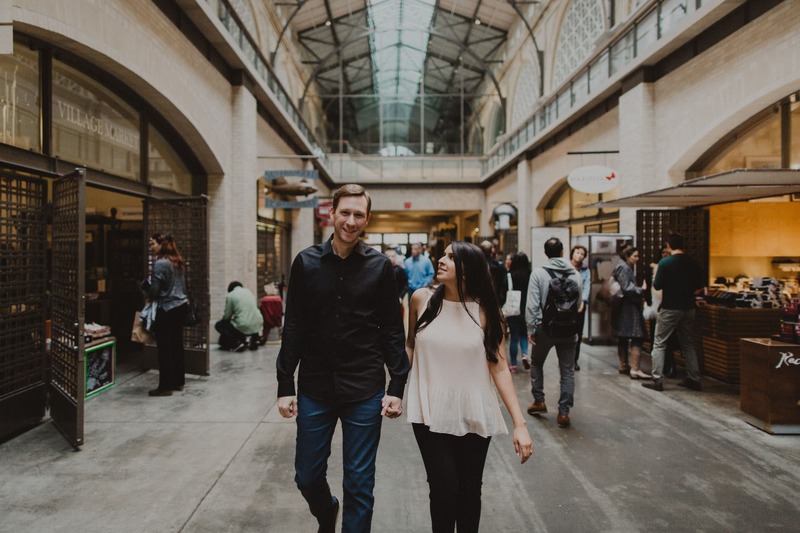 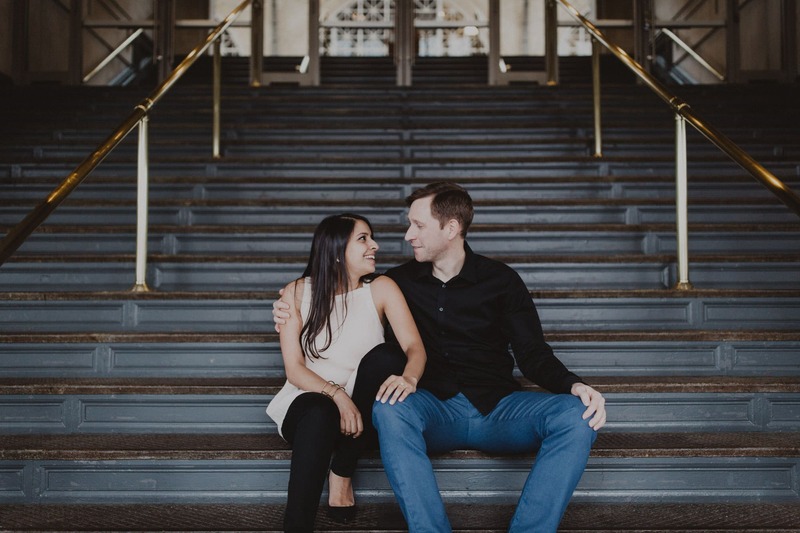 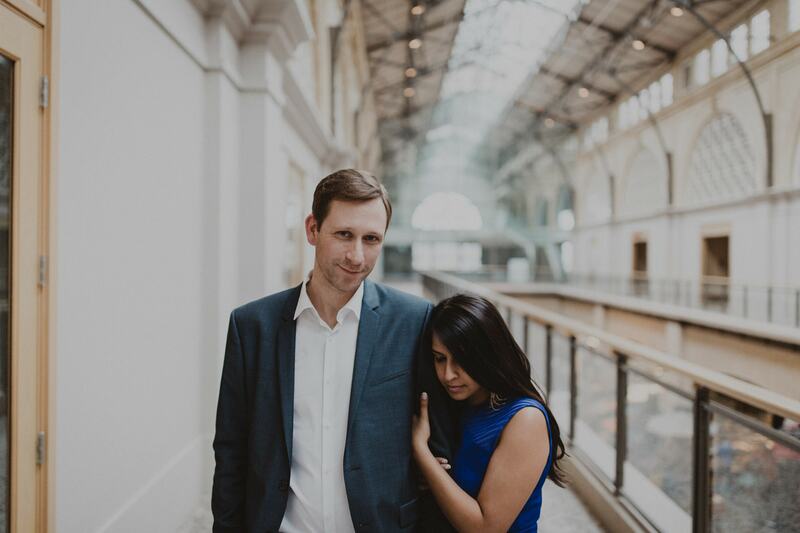 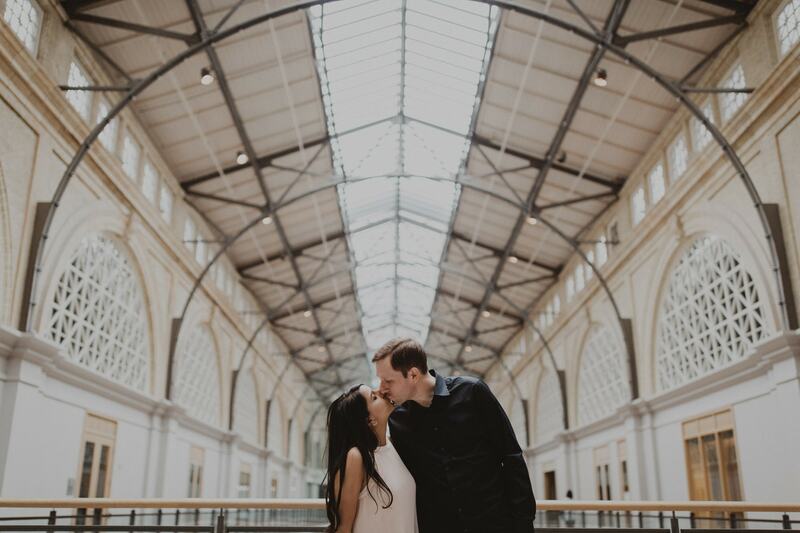 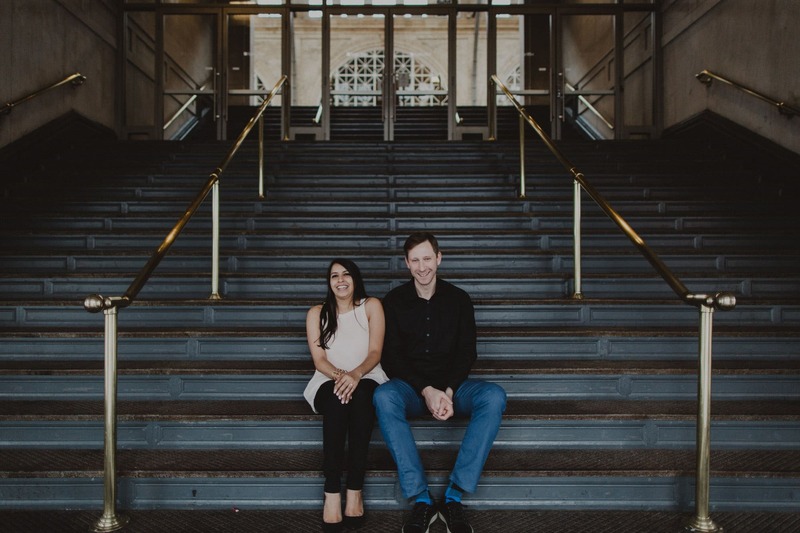 Bill and Ritu both flew in from Boston for their Ferry Building engagement shoot. 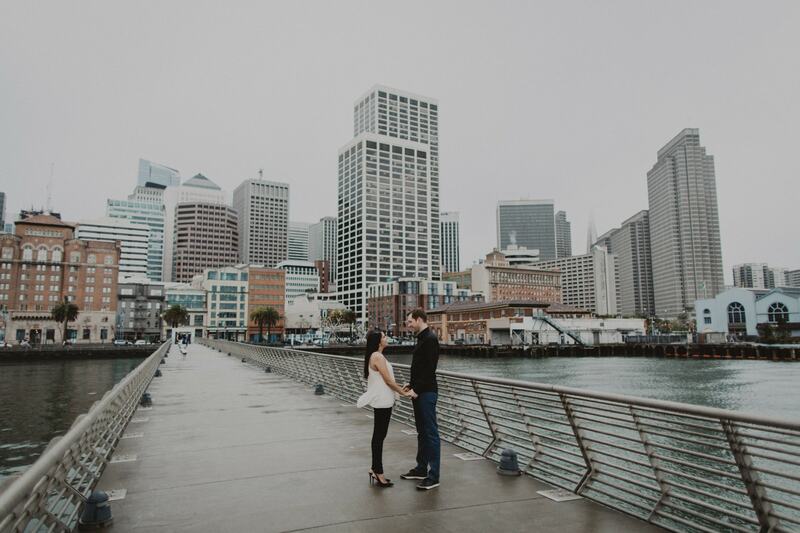 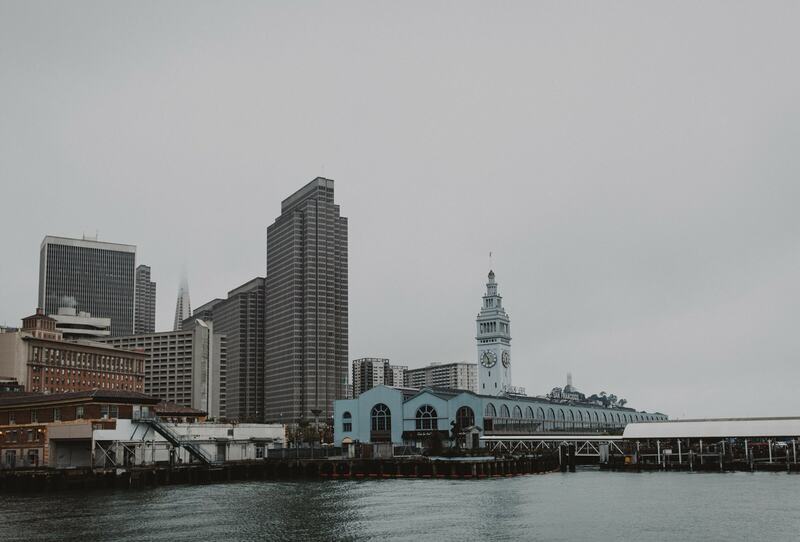 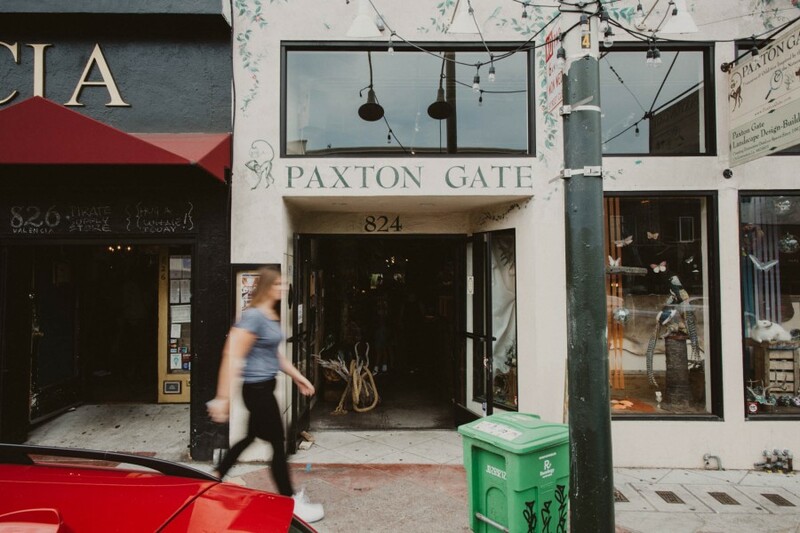 They spent this rainy afternoon roaming all around the wharf area of San Francisco, having a little date and a much needed break from work and wedding planning. 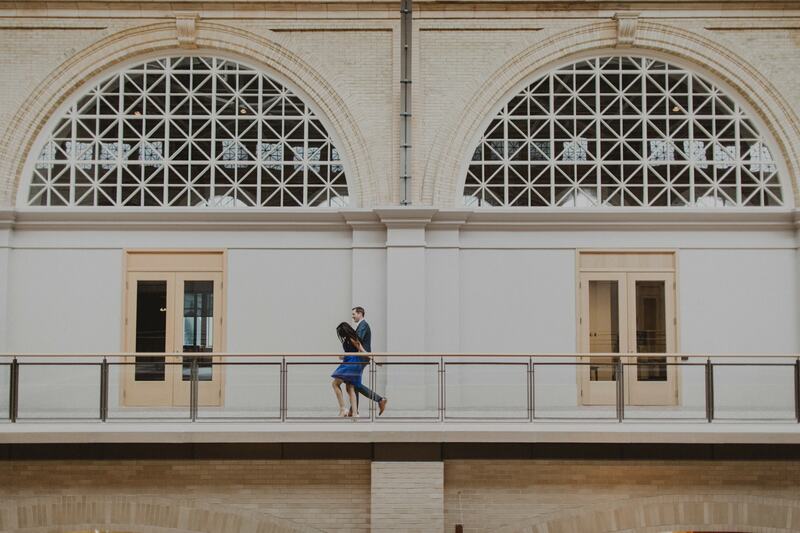 If could take this quick moment to pass along advice to you couples planning your wedding… Remember to take time for yourselves. 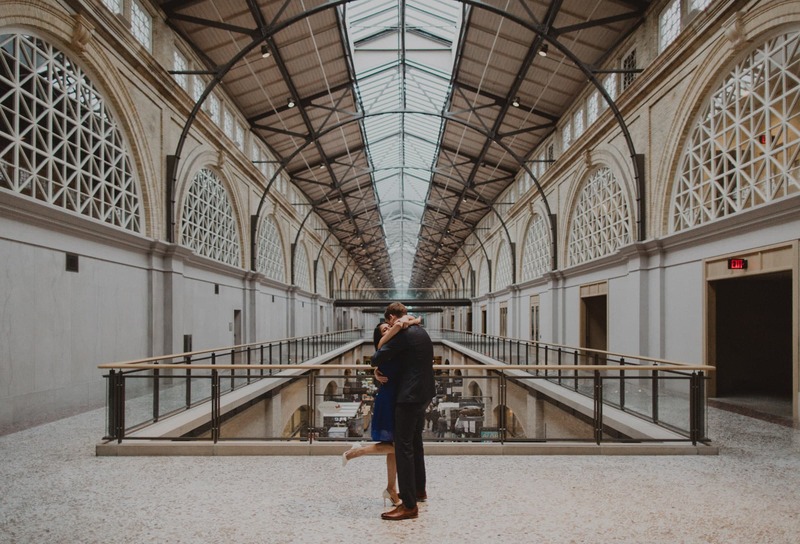 To date, to be alone with each other, to remind yourselves of the reason you two are engaged in the first place. 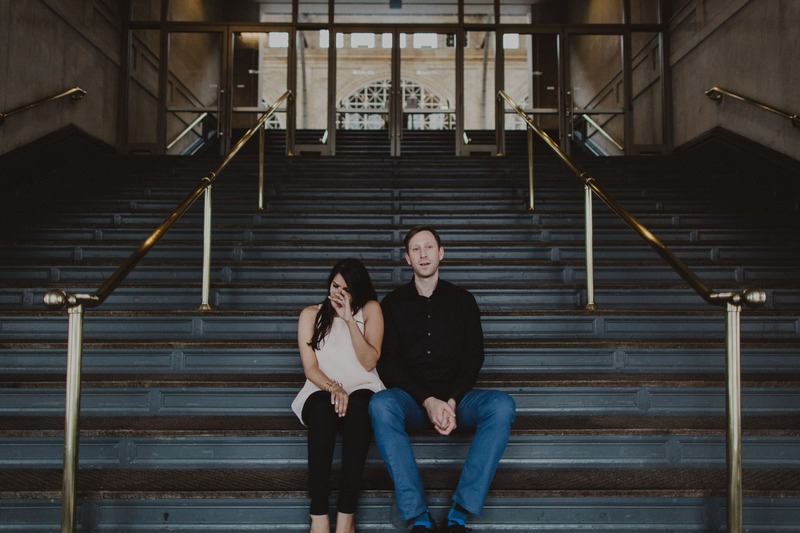 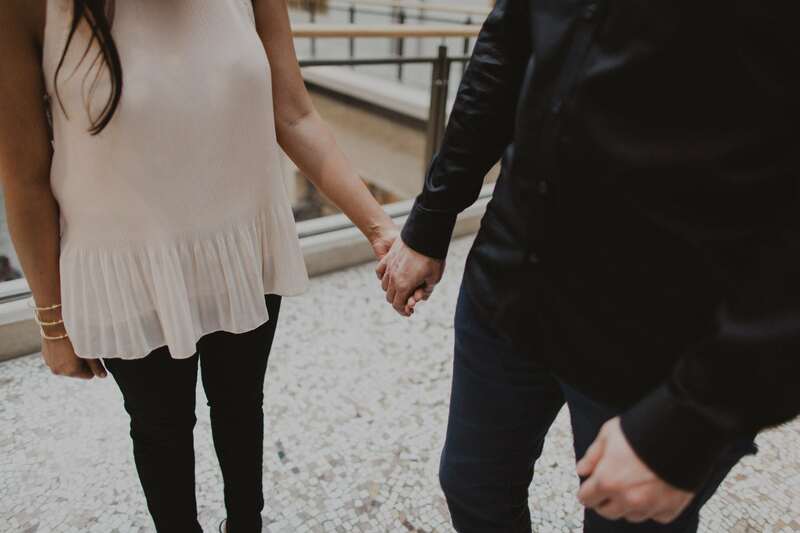 It’s too easy to slip into the track of wedding planning and allow it to consume all your conversations and thoughts. 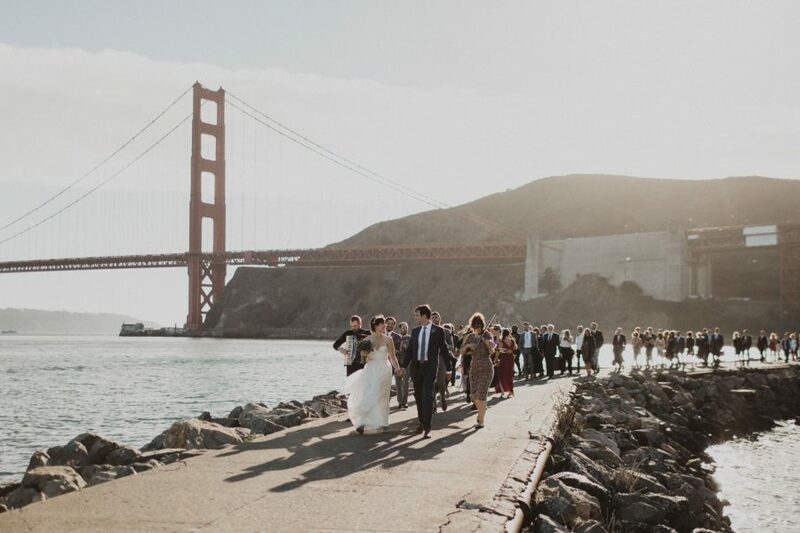 The wedding day itself is important, absolutely, but it’s just a day. 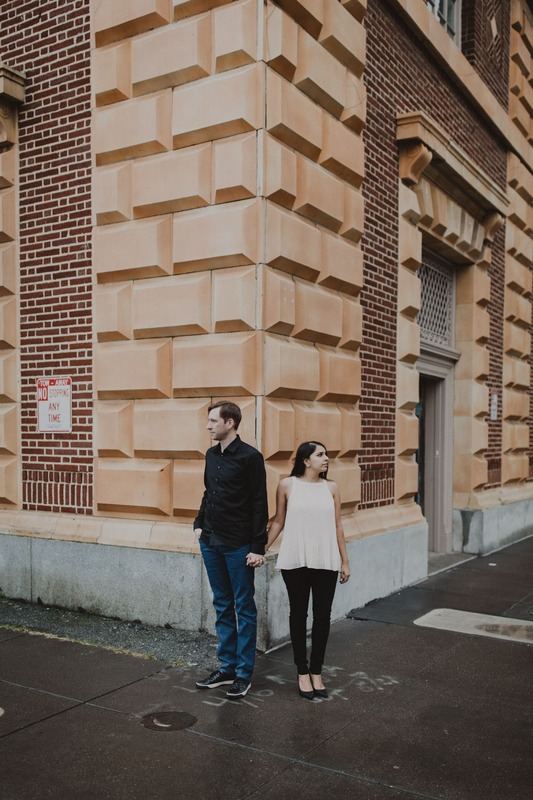 At the end of it all, whether it goes perfectly or poorly, rains or shines, is late or on-time, at the end of the day you’ll be married to your best friend. 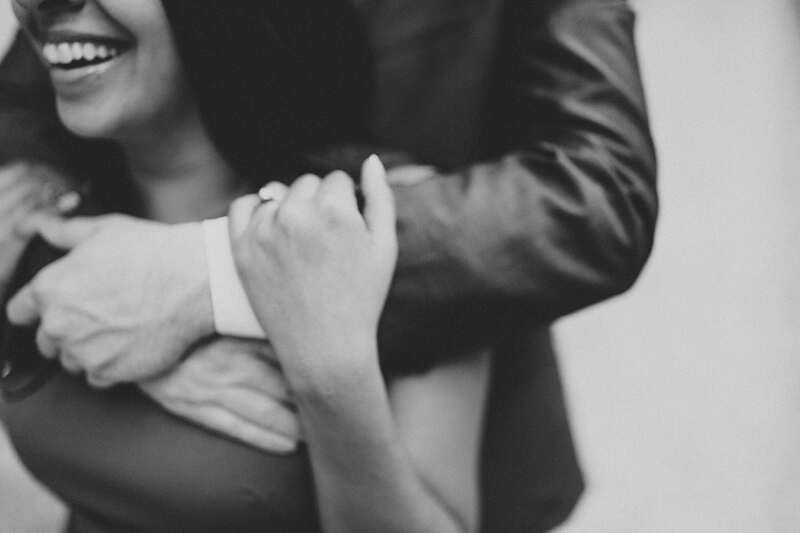 The one you proposed to, the one you said ‘yes’ to. 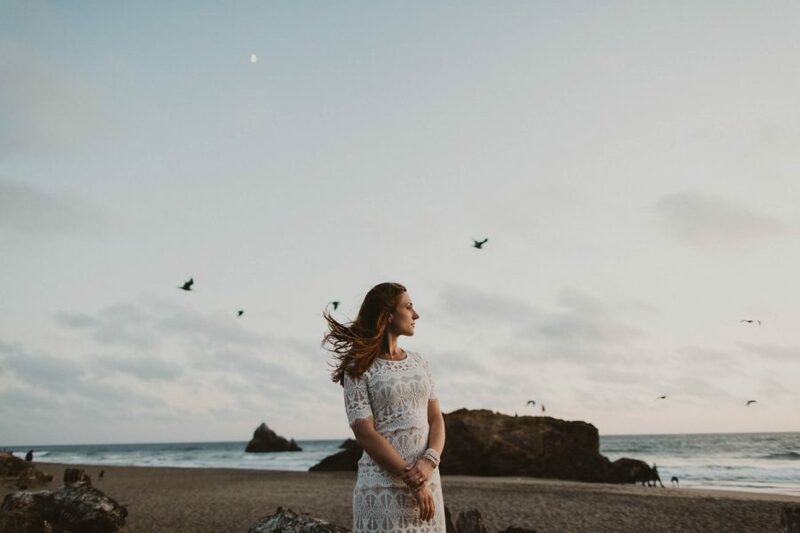 Also check out their insanely gorgeous wedding tucked away in the mountains of Northern California at Dawn Ranch.